Holiday excitement is in the air! For just this week, I’m adding a second Party to the linky fun. Today I’m co-hosting the Creative Muster Party with Robin from Fluster Buster. 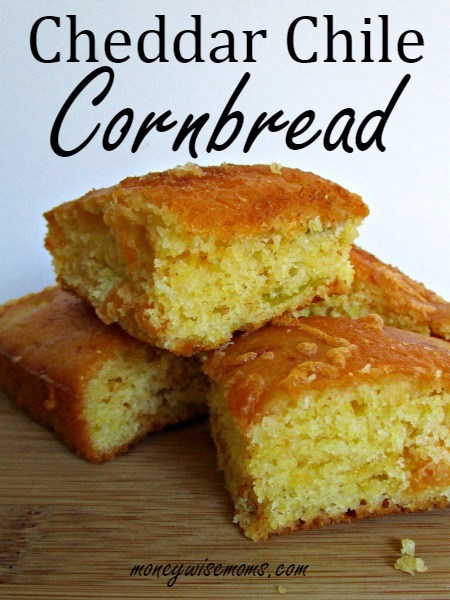 She’s featuring my Chile Cheddar Cornbread from last week (whoo hoo!). Have I told you how much I love linky parties? They’re a blast for both bloggers and readers! Party in your PJs. Unlike other holiday parties, you don’t need to get dressed and go out. Bloggers–just add your best posts to the parties. Readers–grab a cup of tea and check out all the cool ideas, especially during this holiday season. Get more traffic. When you share at popular linky parties, you get traffic back to your post, so make sure you’re linking to other related posts and your site is easy to navigate. It’s an easy way to promote the posts you’ve worked so hard on. Readers–we appreciate when you click through to see more about the photos! Meet new people. I always tweet the linkys I join in on, plus I love visiting other bloggers’ links and leaving comments. And it’s great to get comments and shares back! I’ve been doing some linky parties for many years (like Creative Muster below). If you’re a reader, you may find a new blog you want to follow. Speaking of linky parties, I hope you’ll join us tomorrow morning for #WayBackWednesday – a linky party where you link up old posts for new eyes. Pull out your holiday and winter posts from 2014 and earlier and link ’em up! Welcome to week 153 of The Creative Muster!